Patent disputes are significantly lower since they peaked at 5,874 in 2015. Litigation tumbled 41% to 3,491 cases in 2018, and was down 14% from the prior year. While litigation is never good, it is not always bad. 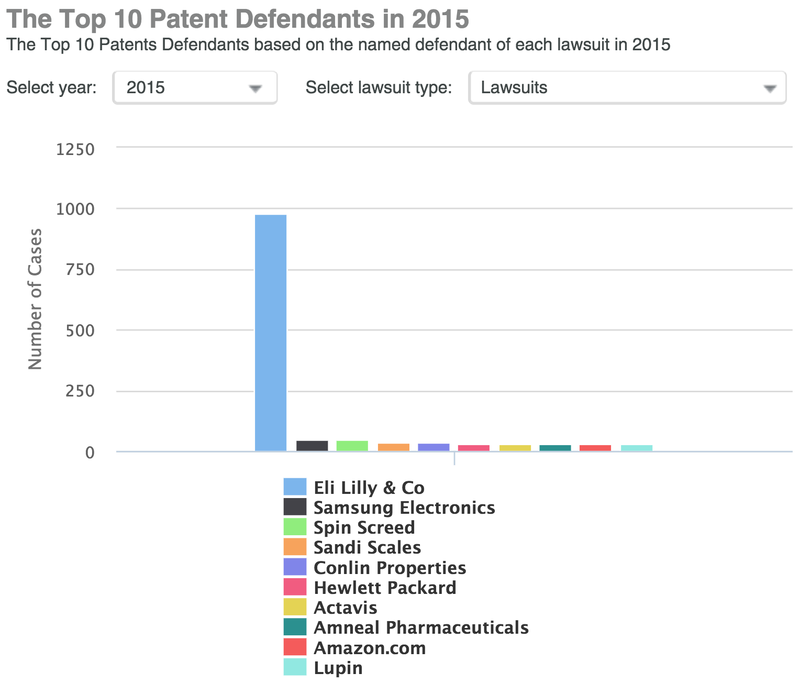 Not everyone agrees that the drop in patent suits is a positive sign. Some see it as an indication that the Patent Trial and Appeal Board (PTAB) is doing its job, eliminating patents that should never have been issued. 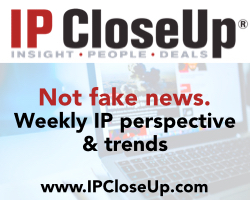 Others who are patent owners told IP CloseUp that litigation has become “so costly and arduous, that it no longer pays for many infringed holders to bother.” They also point to the inconsistency of PTAB decisions and multiple opportunities for it and the courts to invalidate patents. 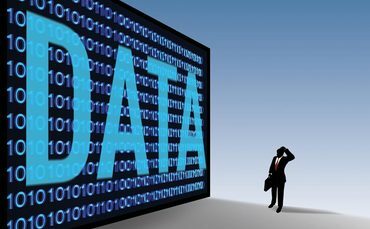 The litigation data was reported this week by Patexia. For the full update, go here. Additionally, Inter Partes Review (IPR) petitions were down 7% from last year and are at the lowest level since 2014. Delaware is now the preferred venue for litigation, with 697 cases. 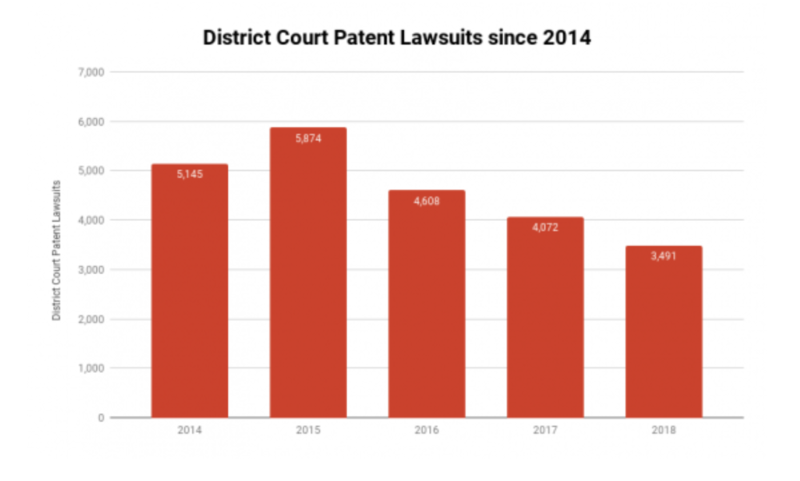 Eastern District of Texas, once the top dog for patent disputes, was down to 504 cases in 2018. The disparity in patent damages awards between non-practicing and practicing entities favors NPEs and is growing wider. These findings, counter-intuitive to some, are part of the useful, just-published report from PwC, 2017 Patent Litigation Study – Change on the Horizon. PwC’s analysis shows the continuation of a trend that began in the early 2000s: significantly higher damages awarded to NPEs relative to practicing entities. 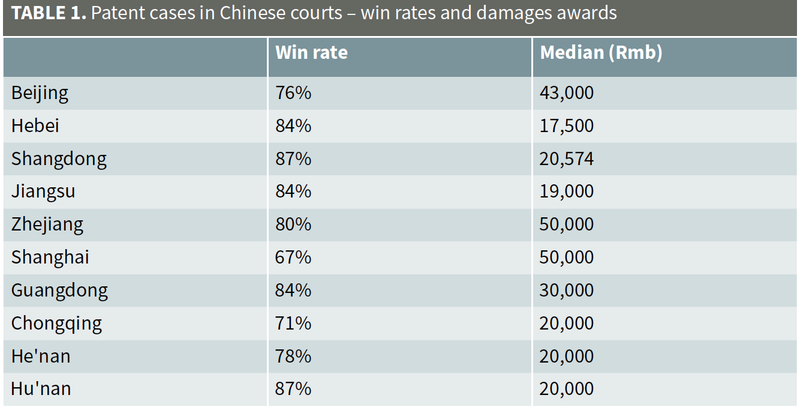 The median damages award for NPEs was significantly higher than PEs in the last 15 years. 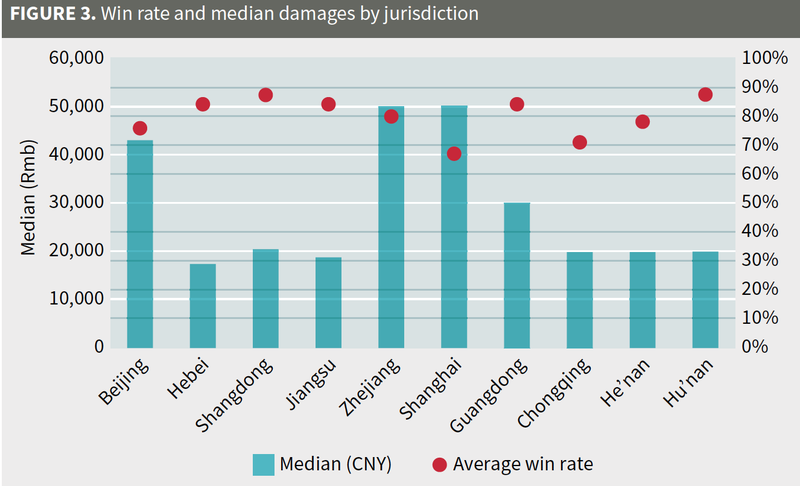 While this disparity had narrowed to about 1.6x in the 2007–2011 period, in the most recent five-year period, the NPE median damages award climbed to 3.8x the median for practicing entities. It is not clear if the findings are a result of NPEs owning better quality, more highly infringed patents than PEs, or that NPEs are simply more adept at enforcing them. 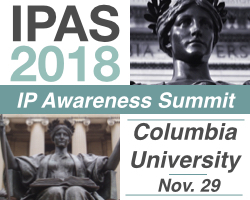 Over a 20 year period from 1997 to 2016, PE’s have a higher success rate at trial than NPEs at trial, 36% vs. 25%, but a significantly lower recovery rate, $4.9 million vs. $11.5 million. For the 2012-2016 period, NPEs out generated PEs in damages by almost 4 to 1 (see above infograph). 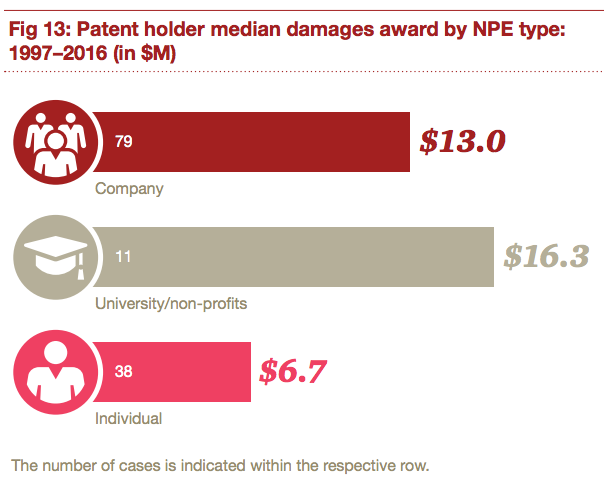 Among NPEs, universities fare best at trial with median damages awards of $16.3M, as opposed to $13M for NPEs and just $6.7M for individual inventors who enforce. No information on trial costs was provided, although AIPLA tracks them by the size of the case. There also was no tracking of PTAB results or influence on patent litigation. Many law firms address this, as does Unified Patents. 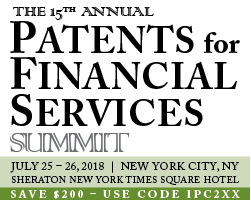 Despite a handful of large, headline-grabbing patent damages awards – most of which are never paid – patent trials have been flat for almost three decades, with a little more than 100 disputes going to trial annually. 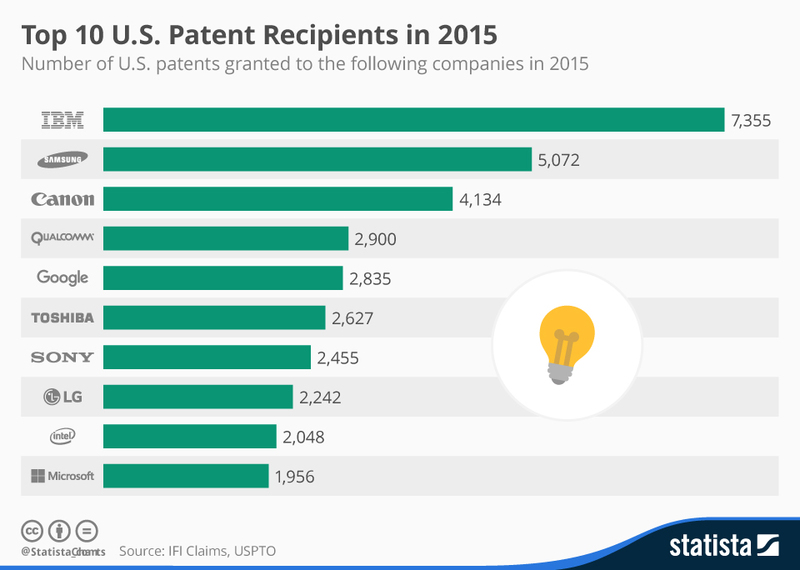 There are an estimated two million plus active U.S. patents. 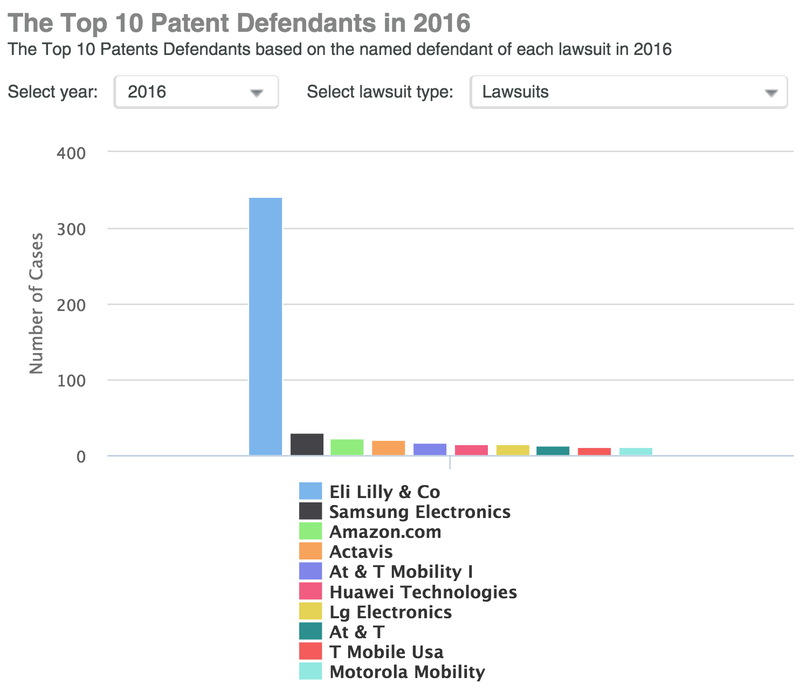 For the full 2017 patent litigation report, go here. 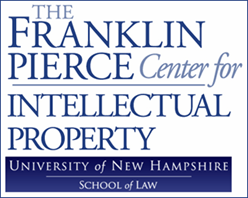 There are abundant statistics on the cost of counterfeit goods, copyright infringement and even the negative impact of patent “trolls,” but nothing on the estimated extent of U.S. patent infringement and the cost in lost jobs, failed businesses and unpaid taxes. Global trade in counterfeits or fake goods, such as fashion, automobile parts and pharmaceuticals, has reached $600 billion annually, or about 5%-7% of GDP. The U.S. economy alone loses $58 billion each year to copyright infringement (2011 estimate) — crimes that affect creative works. That includes $16 billion in the loss of revenue to copyright owners and $3 billion in lost tax revenue. The Recording Industry Association of America (RIAA) reports that the U.S. economy loses $12.5 billion in total output annually as a consequence of music theft and that sound recording piracy leads to the loss of 71,060 U.S. jobs, as well as losses in tax income. Surprisingly, there are no estimates of the extent of patent infringement in the U.S., and the cost in lost jobs, failed businesses, unpaid taxes and other economic impact. “There have been no studies that I am aware of devoted to quantifying the amount of patent infringement in the United States,” said Gene Quinn, patent attorney and publisher of IP Watchdog told IP CloseUp. 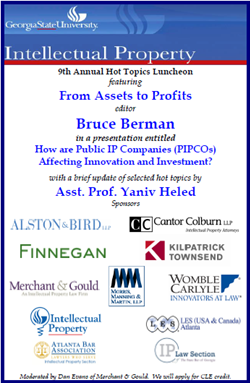 Patent damages paid may be the tip of the infringement iceberg. The real damage may be below the waterline. 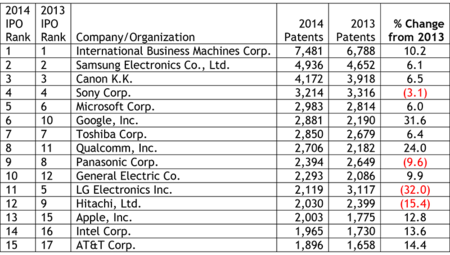 To provide some context, 15 leading technology companies paid patent litigation damages of more than $4 billion over as 12-year period from 1996-2008. That’s just a little over a dozen companies who had to pay damages. The figure presumably does not include settlements, licenses, and all of the times they and thousands of other businesses paid nothing for the inventions that they used. 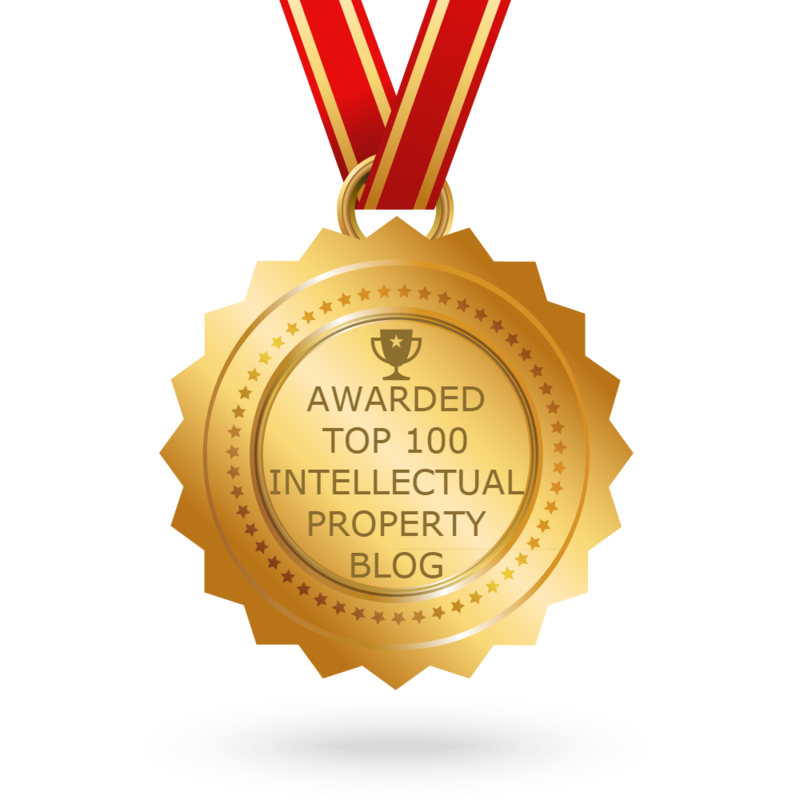 Today, with more issued U.S. patents, and much greater difficulty securing a license or winning a patent law suit, the amount of patent infringement that actually takes place but remains unidentified could exceed a trillion dollars. There is no known government, academic or privately commissioned study of the extent of patent infringement in the U.S., and the cost in lost jobs, failed businesses and economic loss. One of the biggest obstacle to inventors today may the system created to protect them. Research cardiologist Tory Norred thinks so. Eden, an award-winning reporter, whose credits include the Wall Street Journal, ESPN and TheStreet, examines the devastating impact of recent changes to the patent system by focusing on an inventor who got caught up in it. The NPR-style article tells the story of Tory Norred, a fellow in the cardiology program at the University of Missouri cardiologist, who in 1998, came up with the idea for a collapsible prosthetic aortic valve that could be fished up through an artery with a catheter, and implanted in the hearts of patients who suffered from failing aortic valves. Unlike previous valves, Norred’s stent disperses the force needed to hold it in place against the aorta’s walls, requiring no sutures. In November 2002 he received U.S. Patent No. 6,482,228, “Percutaneous Aortic Valve Replacement.” Norred knew that he was onto something important, but that was not the beginning of success, it was the start of a nightmare that led to repeated frustration. Norred spent the next four years talking to venture capitalists, medical products companies and even a Stanford University consultant, in an effort to finance his invention. 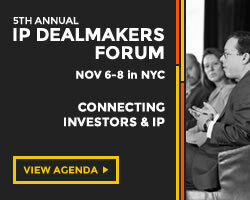 Despite many quality meetings, no one was interested in providing capital or product development – including the product-development people he signed non-disclosure agreements with at Medtronic, Edwards Lifesciences, Johnson & Johnson, and Guidant. The rest of the story is not unfamiliar: CoreVale basically ignored him, and Norred settled into private practice. Then, in 2009, Norred saw the news online: CoreValve had sold itself to Medtronic for $775 million in cash and future payments. 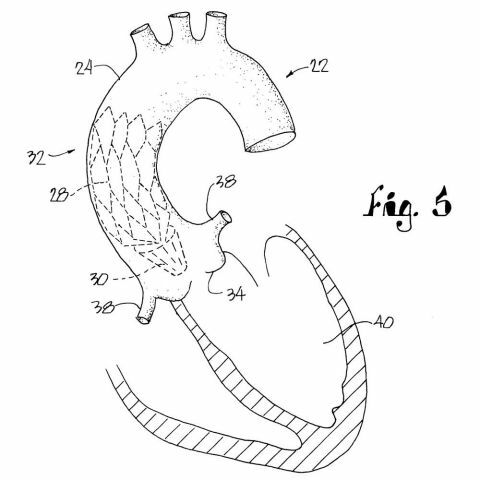 In fact, collapsible prosthetic valves fished up through an artery with a catheter and implanted in the aorta are well on their way to becoming the standard method of replacing worn-out heart valves. Thee annual market has already surpassed $1.5 billion and is expected to grow. 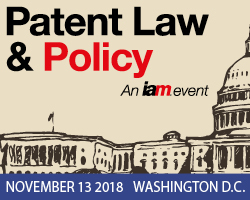 The remainder of “How the U.S. Patent System Got So Screwed Up,” is devoted to the slow decline of the patents system over the past decade, and how a handful of patent “trolls” have been used as the reason to systematically dismantle much of the patent system. The same system that was the envy of the free-world and spawned many breakthrough inventions, as well as successful businesses that employ millions. 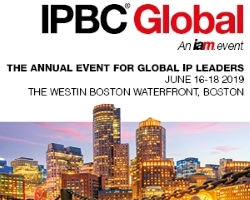 Inter partes reviews (IPRs) were supposed to clear up much of the uncertainty surrounding patents that are thought to be infringed, by determining which, if any, of their claims are valid in the first place. But IPRs also have had an unfortunate side effect. IPR tribunals make it easier for sophisticated defendants to kill patents held by legitimate inventors. Popular Mechanics was first published in 1902. It is known as the monthly bible of the independent inventor. 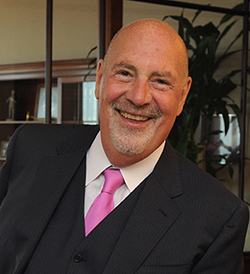 In 2011, two of Scott Eden’s pieces received “Best in Business” awards from the Society of American Business Editors and Writers (one for investigative reporting and one for feature writing). Eden is former staff reporter for TheStreet and Dow Jones Newswires. The use of inaccurate, prejudicial language by newspapers, business publications and technology magazines to describe patent licensing activity biases readers and courts. “Patent troll,” the term employed by leading newspapers, magazines and online publications to describe how some patents are owned and used, provides a prejudicial impression of patent licensing that unfairly influences attitudes towards disputes. Patent Trolls: Moral Panics, Motions in Limine, and Patent Reform, published on April 22, is the first empirical study of how the term patent trolls is treated in the media, and the results confirm what some courts have already stated: patent trolls is an inaccurate and often misleading term. 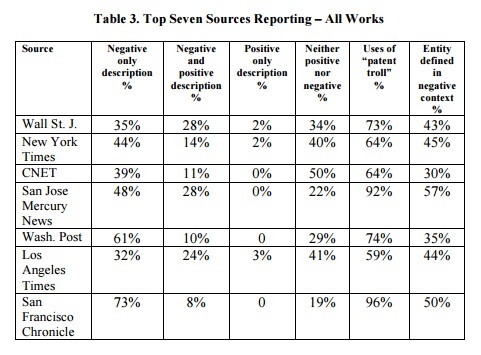 The scholarly paper states that starting in 2006, the U.S. media surveyed used “patent troll” far more than any other term, despite the efforts of scholars to devise alternative, more neutral-sounding terms (see table). The tipping point was the combination of the controversial Blackberry and eBay patent cases in 2006 — prior to that time, “patent holding company” was the most used term. 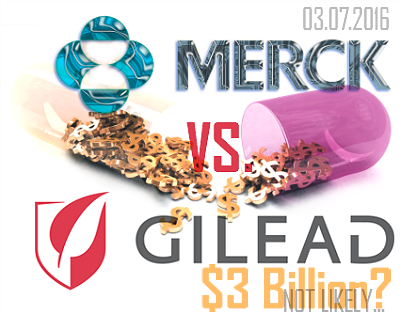 Since then, the media more often portrayed such patent entities in a one-sided, negative light with very little analysis or factual support. 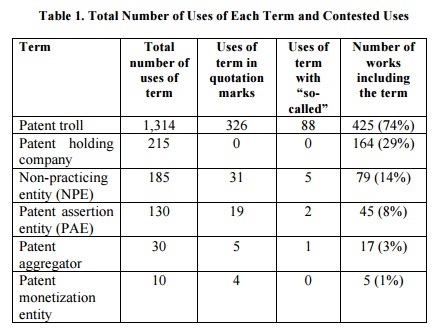 A useful next step would be to drill down below this Professor’s Lee’s excellent initial work to determine which reporters at what types of publications have used patent troll and other misleading terms, and when they took place. This type of media analysis – sorely lacking in the IP space – will be conducted by the Center for Intellectual Property Understanding, a non-profit education organization that I recently established with several thought-leaders. CIPU board members include Marshall Phelps, Keith Bergelt and Harry Gwinnell. Retired Chief Judge for the Court of Appeals for the Federal Circuit, Hon. Paul Michel, also is a supporter and assisted in the formation. The Center for IP Understanding focuses on improving attitudes towards patents through better awareness and innovative education. 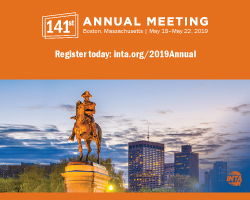 To view the full article, Patent Trolls: Moral Panics, Motions in Limine, and Patent Reform, click here. A motion in limine (lim-in-nay), n. Latin for “threshold,” is a motion made by a party at the start of a trial requesting that the judge rule that certain evidence may not be introduced. *A version of this post originally appeared in IP Watchdog. A new weekly is the first to feature in-depth coverage of public intellectual property monetization companies (PIPCOs). I’ve been following The Patent Investor for a few weeks, wondering what news it could provide beyond what I already know and hear about the PIPCO space. 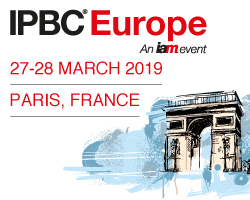 What I discovered is that TPI regularly contains news of developments and trends useful to those interested in or affected by patent licensing businesses – especially the publicly held kind. Editor/reporter Dan Lonkevich goes beyond news releases and news about PIPCOs reported in the business press, to provide the relevant facts that investors need to make informed decisions, and those on that defendants in NPE disputes may wish to be aware of. 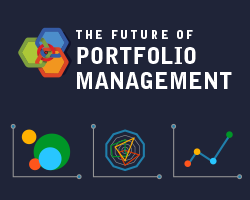 He is also not afraid to report bad news or delve into SEC filings, nor is he reluctant to portray a company in a less than favorable light – essential for a credible investor newsletter. 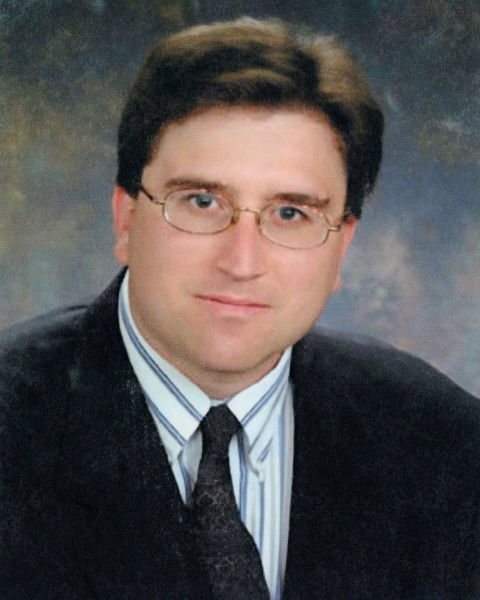 Lonkevich previously worked as the senior editor for The DealFlow Report, a unit of The Street Inc. Prior to that he was a reporter for Bloomberg News in New York. While at Bloomberg, he covered the insurance business, mergers and acquisitions and oil and gas companies. Prior to that, he worked as an associate editor for The National Underwriter and was a reporter for Bestweek, a newsletter covering the insurance business published by insurance rating company A.M. Best Co. 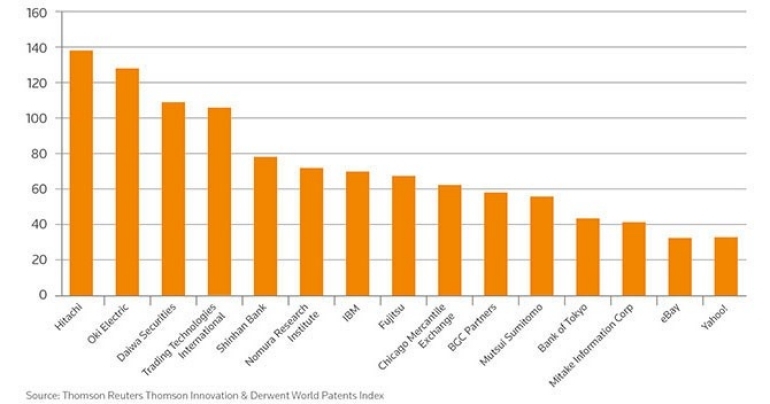 The Patent Investor, which began publication last year, looks at the publicly listed businesses involved that license and sell patents, and the performance of their shares. 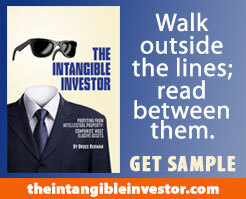 TPI differs from Intangible Investor, a column that I write for IAM magazine, which considers PIPCOs, as well as a broad range of indirect investors or IP stakeholders, including operating businesses. At $899 for an annual group subscription ($299 for individual subscriptions) TPI, while good value, is not for everyone. However, the cover of each issue, with the first paragraph of key stories, is available for free. Those interested in a sample issue or subscription can receive one. To see the cover of the latest issue or for a sample, go here. TPI’s article archive can be found here.